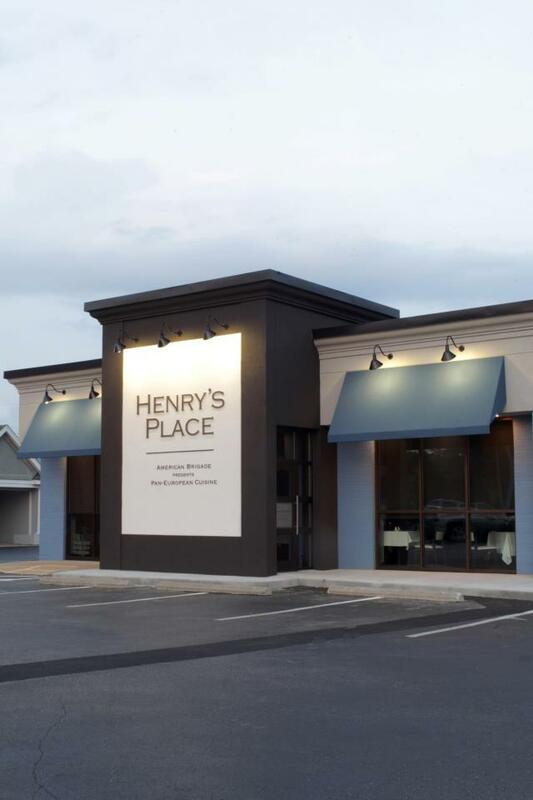 If you haven’t been to Henry’s Place (4864 Brownsboro Road) near Indian Hills, you’re missing a real treat. The year old restaurant pays homage to pan-European cuisine rendered expertly by chef de cuisine, Charles Reed. It’s not fair to call it Old School because it’s not. 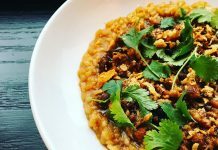 Rather, Reed’s cooking techniques reflect traditional discipline not often seen on many modern chefs’ plates. Call it an education for dinner—a class in which you’ve never had as much fun. That said, Henry’s Place is hosting a wine dinner with Vineyard Brands wines. This limited seating dinner will be held at 7 p.m. Wednesday, Sept. 25. Cost is a bargain at $65 per person (plus tax and gratuity) and you can make reservations by calling 502-690-6585.